WHO NEEDS WOMEN HIKING SHIRT? 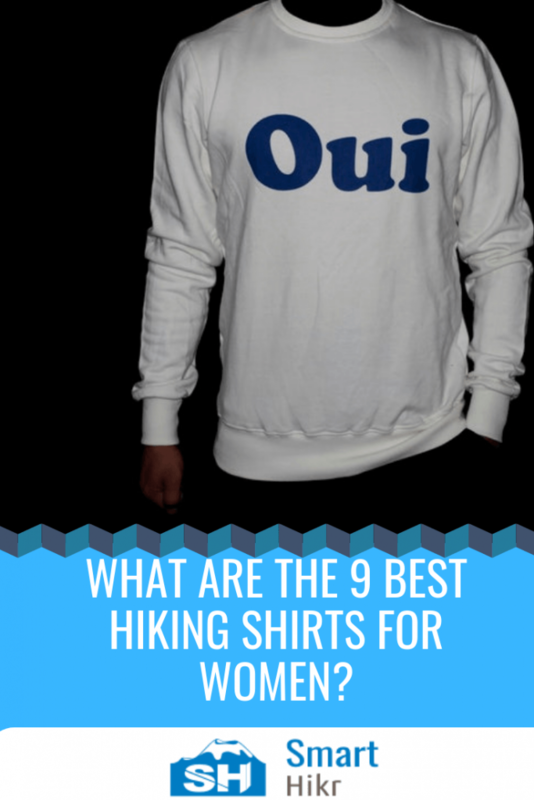 WHY IS WOMEN HIKING SHIRT IMPORTANT? WHAT I SHOULD LOOK FOR? When it comes to hiking shirts, there’s no limit on what you will see in the market today compared to seven years ago. When it comes to hiking, you will agree with me that using just your ordinary shirt won’t just cut it. That means there is a need for shirts specially made for hiking. Not just any shirt but the one’s tailored for women. If you’re a feminine hiker, then you definitely need to get a hiking shirt tailored for women. 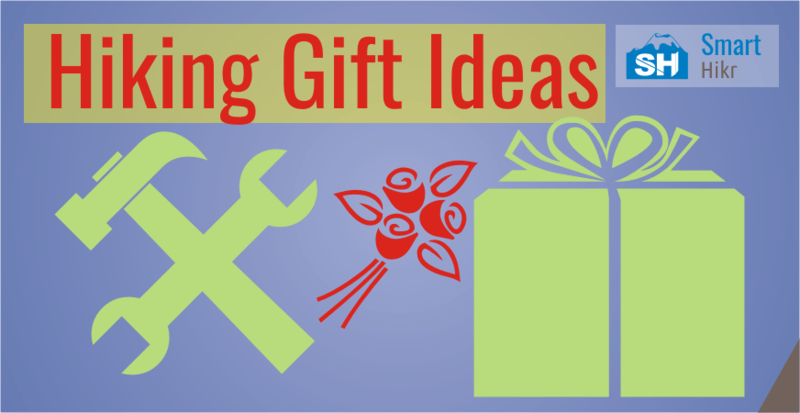 But if you’re not, then you probably want to gift it to someone. Maybe your girlfriend, wife, crush, or boss as the case maybe. The reasons are also obvious. It won’t make sense if you go hiking unclad except of course you’re a naturalist. Therefore, a hiking shirt is needed for the coverage of your body. It protects you from the burning rays of the sun. It protects you from grasses that could cut through your skin and also, thorny weeds that could probably hurt you. Bright and colourful hiking shirts are a means to quickly identify you or find you in the case of missing person. Depending on the kind of hiking shirt you choose, it reveals your beauty. 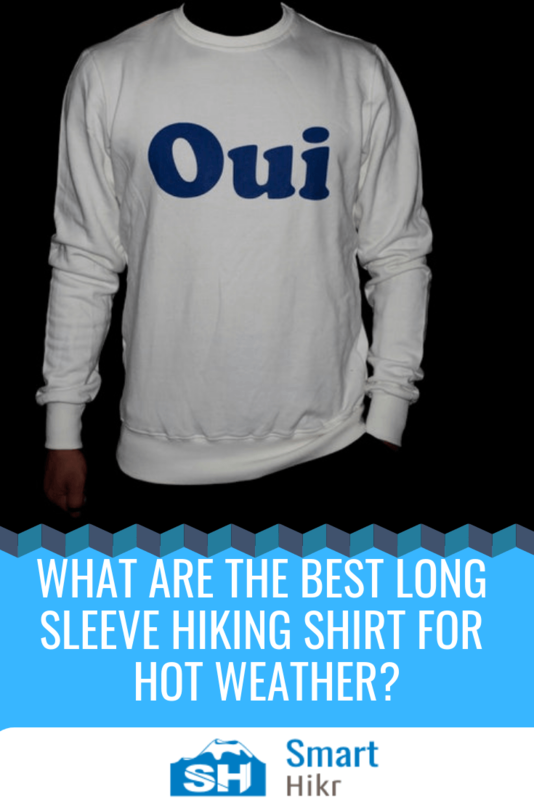 When looking for a nice long sleeve for hiking in hot weather, you must carefully look out for some certain criteria first. The shirts you choose must satisfy these conditions so you would know you have your money’s worth. First and foremost, the UPF. This is the bane of everything. There’s no other reason to look for long sleeves for hot weather if not this. The ultraviolet protection factor in itself is not what protects you from the rays of the sun but it’s the number that determines the ratio of sunburn caused by UV rays. In a testing done by Consumer reports, they said that protective fabrics typically have a UPF rating of 30. Therefore, this is the number or higher you should look out for. Anything hiking shirt including this one should be made from materials that allows breath-ability (ability to allow moisture vapor to be drawn away from your body through the material). It should be lightweight. The material should be flexible enough to that it doesn’t restrict your movement. Which means the material must also be stretchable so it can adjust as you move with it. One of such material that can do this is the high-tech polyester. Avoid cotton! The other thing to look out for is if the material has antimicrobial properties. Antimicrobial is an agent that kills microorganisms or stops their growth. Without it, the shirt will be contaminated leading to odor when in use. The durability of the shirt will also be compromised. It’s already established that you need a shirt. This could be a hiking top that is sleeveless, long sleeve or short sleeve. In addition to this, long sleeve provides more coverage and adds an extra layer of protection for your arms when the rays of the sun hits you. This is called Sun protective measure. The only constraint here is if you want a long sleeve that’s a T-shirt (neck-saving collar) or a button front along with pockets or the other styles of shirts mentioned. This is already contained in the material section when we talked about the breathability etc. Nevertheless, there are some certain technology put in place for hot-weather clothing called the Cooling-compound technology. As of 2012 the first cooling shirt that lowers body temperature was made. As perspiration evaporates, it draws heat away from the body, then wicking fabrics facilitate this process by distributing sweat evenly over the fabric so that it dries more quickly. If you’re a hiker on a budget, then, I presume you’d consider this feature very well. Either way, durability is key to whatever we buy these days. Hence, we go for quality. For a hiking shirt, durability is one to five years of regular trail use. Hiking shirts should be quick to dry, machine washable and shouldn’t shrink wash after wash. 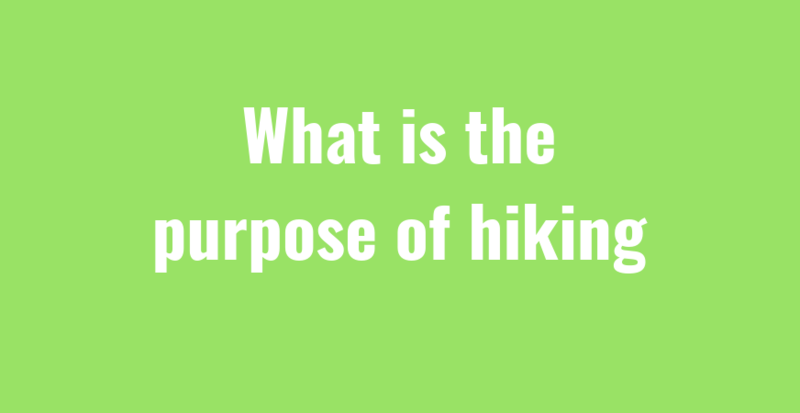 This is important because when going out on a hiking journey, you’re expected to take only few clothes with you. Therefore its paramount that these clothes meet this criteria for optimum reuse. 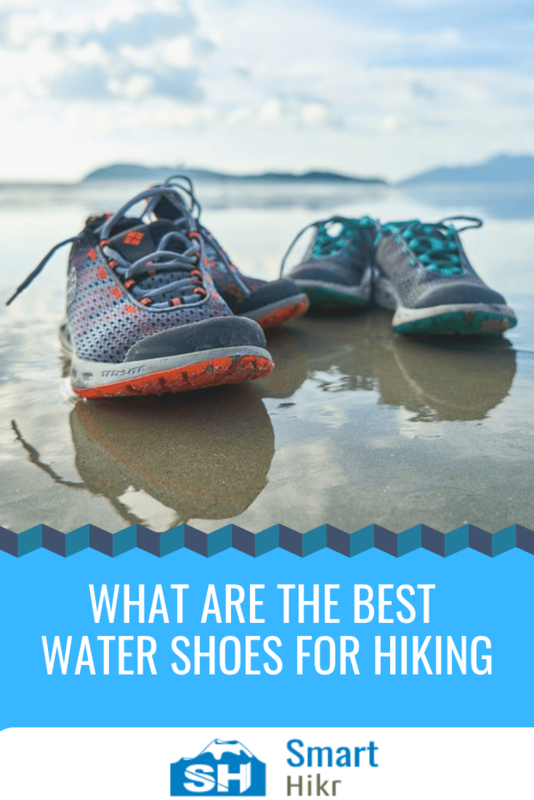 For comprehensive purpose, I’ve gone through great lengths to list the top 3 hiking shirts for women in three different categories. Namely; sleeveless hiking shirts for women, short sleeve hiking shirts for women and long sleeve hiking shirts for women. Note: I won’t say much about these shirts because I have already given a criteria to follow when you want to get a hiking shirt. Though it’s difficult to get an hiking shirt with all features, I made sure to carefully find those that does. It doesn’t retain odor because of it’s antimicrobial treatment. The shirt is made of diamond-weave mesh fabric which allows for breathability. Nylon materials are generally considered to be durable as they’re stretch and wrinkle resistant. Also nylon are UV protective. Wanted you to know because the UPF rating is also not available. It’s a diamond-weave mesh fabric which allows it breath. It doesn’t have a UPF rating but nylon materials are UV protective. Also nylon materials are generally durable. Stretch and shrink resistant. It has a UPF rating of 50 which is equivalent to the amount of sun rays it protects you from. It has Omni-Wick moisture management which is it’s cooling feature. It’s stretches, this allows for flexibility when on the trail. Wicking power fabric is it’s cooling feature, no UPF rating stated but another thing noteworthy is that polyesters are generally UV protective and durable (same for nylon). UV protection is guaranteed, It wicks moisture which helps keep you cool and comfortable when hiking, it’s durable because majority of the fabric used is polyester. It has UPF rating of 50+, moisture-wicking, breathable, and durable. X-Cool quick dry fabric, it wicks moisture. Like I said earlier all polyesters are uv protective and durable. It has a UPF rating of 40, wicks moisture with it’s Omni-Wick technology, shirt pockets are available, Its durable, antimicrobial elements to protect against bacterial growth are present. It has an SPF (Sun Protection Factor) of 50+, It wick moisture away from the skin, It doesn’t stretch, It’s anti-microbial, easy to use. Three different style of hiking shirts for women, all you need do is to get one or more that suits your taste and you’re ready for the next hiking journey. If you are not sure of which to buy, then choose the Baleaf Women’s T-shirt (short sleeve), Columbia Women’s PFG Tamiami II Long Sleeve Shirt (long sleeve), or Columbia Women’s Trail Crush (sleeveless).